Added a little design to a greetings card, beats my dreadful handwriting. Thank you very much, very kind of you to say, and once again your ‘artistic eye’ has deciphered exactly. 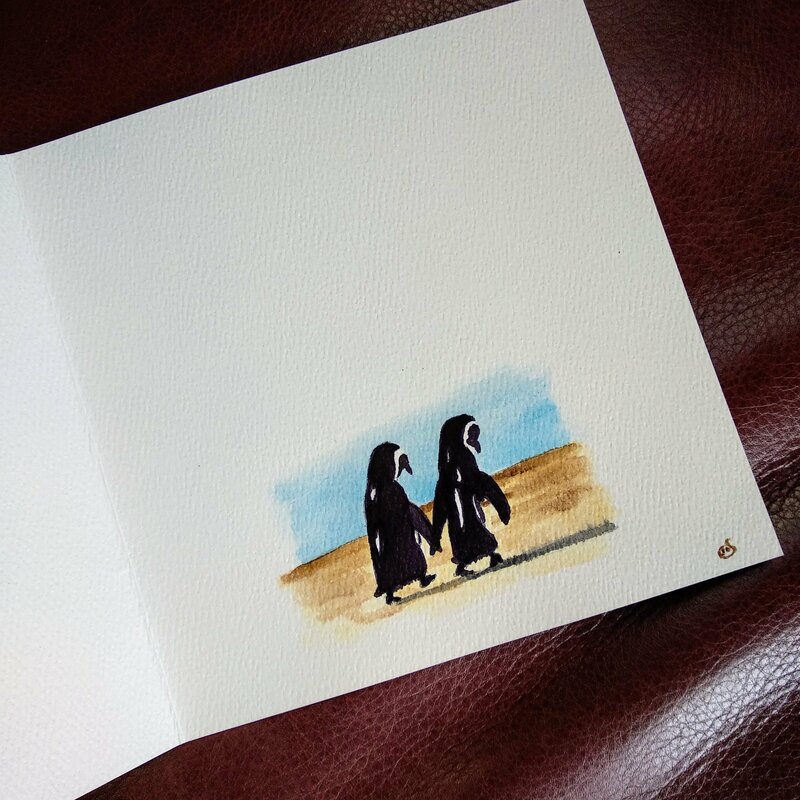 This was painted inside a 50th wedding anniversary card, so your description is 100% perfect.